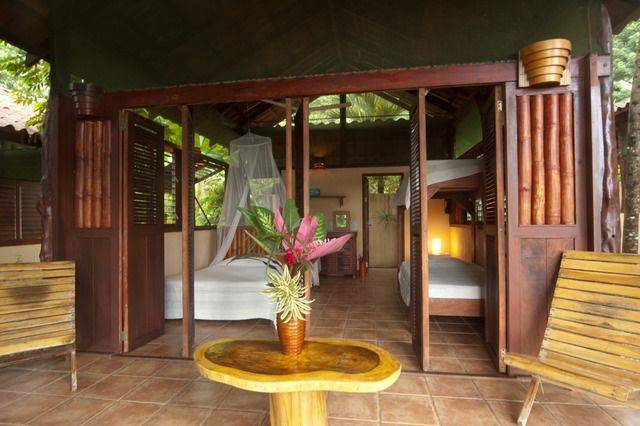 Our guesthouse, bar and restaurant is hidden deep in the rainforests in a tranquil setting of the Nicoya Peninsula. Enjoy a refreshing dip in our swimming pool, or take a 3 minute stroll to access some of the most unspoilt beaches in Costa Rica. Take a quick walk to the main surfing spots on the Pacific Ocean, famous for its wide and white sand beaches for miles. Featuring all types of accommodations, we can create the perfect setting for any group. Dispersed throughout our tropical garden are two large apartments for families, private cabanas for couples and small groups, or dormitories for the budget traveller. Every room features quiet balconies with hammocks and private open air bathrooms. 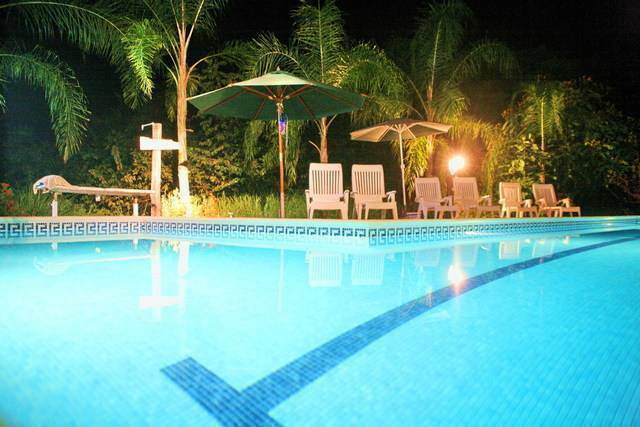 We have spacious swimming pool, yoga studio, free parking - in the property, restaurant and bar. Featuring all types of accommodations, we can create the perfect setting for any group. 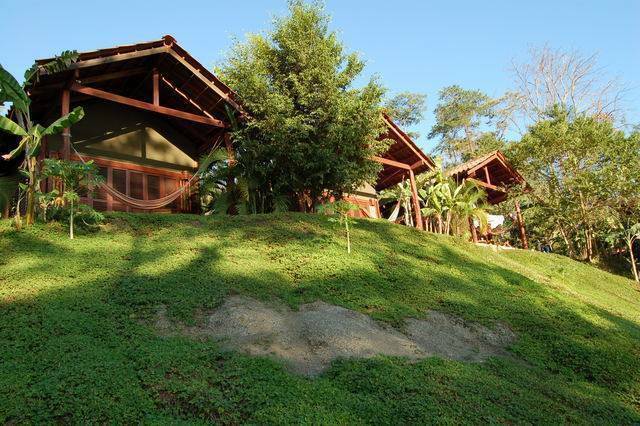 Dispersed throughout our tropical garden are two large apartments for families, private cabanas for couples and small groups, or dormitories for the budget traveller. We charge 100% no show ups and 50% cancellation of reserved days on place. We do not accept payment with any credit cards, you can pay only cash - dollars or colones. Direct bus $12 - to Mal Pais cross.